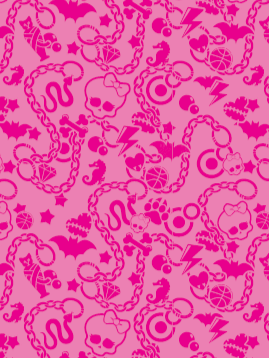 Monster High 담홍색, 핑크 바탕화면. . Wallpaper and background images in the 몬스터 하이 club tagged: monster high pink monster high. This 몬스터 하이 photo might contain 페이 즐, 페이즐리, and 페이 즐 리.